Series in spring 2011, here. There are separate interviews on her writing process, childhood, Noam Chomsky, and other things. For many readers (including DJN) reading LITTLE RED RIDING HOOD in spring 2011, youtube. 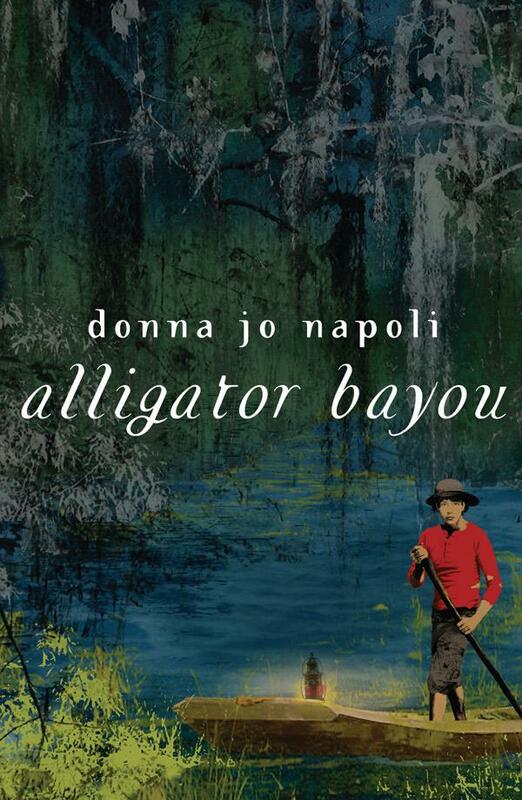 Winter 2018-19 discussion about ALLIGATOR BAYOU with children from New Orleans here. Spring 2017 about FISH GIRL with DJN and David Wiesner here. Autumn 2017 an essay in response to the question: Why do you write mythological tales? here. Spring 2017 about FISH GIRL with DJN and David Wiesner here, here, and here. May 2017 on teaching math through storybooks, here. Fall 2016 about joy, here. Summer 2016 about fantasy set in other cultures, here. 2015 about what DJN reads and why, here. 2015 about general issues in writing, here. Winter 2014 about what DJN was reading after writing HIDDEN,here. Summer 2013 with Roger Sutton of HORN BOOK about SKIN, here.